Win Two Entries to a Tough Mudder Event! Win Two Entries to a Tough Mudder Event! 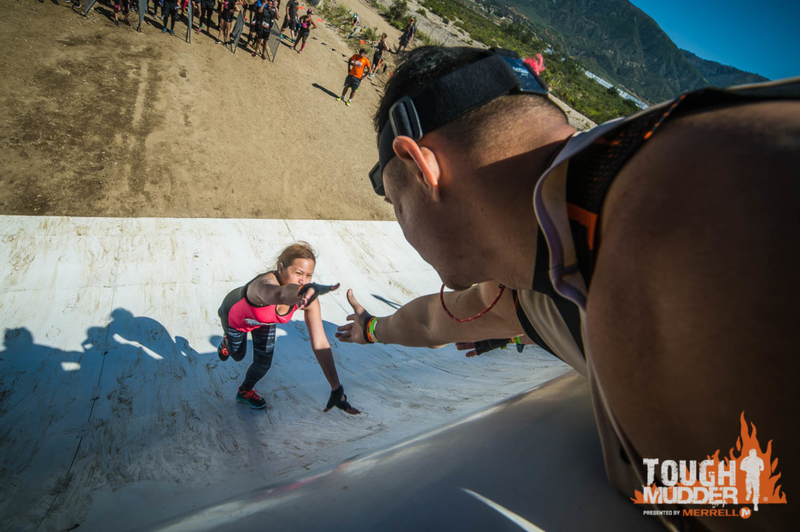 Win Two Entries to a Tough Mudder Event! Mud Run Guide has teamed up with Tough Mudder and we are giving away a pair of tickets for any Tough Mudder event for the rest of the 2018 season. This is the perfect opportunity to grab a friend and take on a new challenge together (or finally get that next headband). Mud Run Guide want to say thank you to the obstacle racing community with this giveaway. Whether you and your loved one take on a Tough Mudder for the 50th time or you grab a friend who has never been introduced to the obstacle racing industry we want to help you have a great time in the mud. Find out how to enter below. Ok I went through the whole process and how do I claim my 2 free tickets? Here’s hoping! I’ve never done a Tough Mudder but been anxious to give it a shot since losing 116lbs in less than a year. My wife and I have both been working hard to get back in shape so we can get out there and do some events together, and so far she and my son and I have done one Terrain Race together.